1. Will a Facelift get rid of all my wrinkles and sagging skin? A facelift should really be called a midface and neck lift because it lifts sagging skin and tissue from the mid portion of the face, jawline and neck. A facelift does not correct sagging brows or forehead which is addressed by a separate surgery called a Browlift, which can be done in conjunction with Dr. Kridel’s signature MVP Lift. The MVP Lift stands for facelift. Dr. Kridel developed the MVP Lift. The medical terminology for MVP is Multi-Vector Positioning Lift. It refers to Dr. Kridel’s meticulous dissection and multi-layer technique. MVP also refers to the fact that he tailors every MVP Lift to each individual to achieve the natural result you desire and to give you the MVP – most valuable patient – status that you deserve. 2. Will the scars show? 6 months Post-op Facelift patient. Note no visible scars. 3. How long does it take to recover? Following a facelift, you should plan on taking off approximately ten days to two weeks. While discomfort is minimal, you may experience some tightness from the swelling. You will see a physician the day after surgery and then several days later we will see you again for a hair wash and check up. At about the end of the first week, you will have the stitches removed. After that, you can return to most activities, providing your job does not require any strenuous activities. About three weeks should pass before you resume any heavy exercise or work routines. In three to four weeks, you’ll be ready to show off your new face, which will remind you of the way you looked 10 to 15 years ago. 4. How Long Does a Facelift Last? 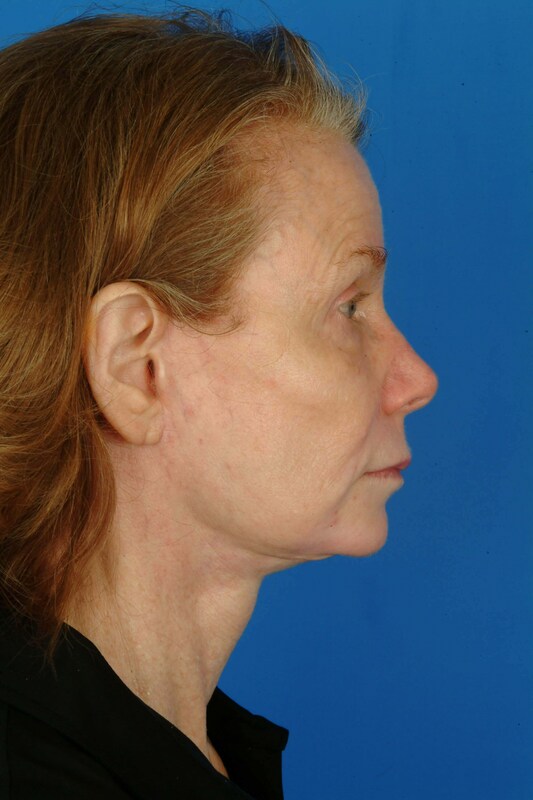 Typically, an MVP Lift facelift with Dr. Kridel lasts 10 years or more. But, in truth, it is lasting a lifetime since it sets back the aging process by those ten years. There are other factors as well that can effect the longevity: significant weight loss or gain, heavy sun exposure or other medical conditions. 5. Is a Liquid Facelift cheaper and easier? Liquid facelifts gained popularity as a non-surgical choice to a facelift. Instead of incisions and surgical alteration of skin and muscle tissue, dermal fillers (examples: Juvederm, Restylane, Voluma) and wrinkle relaxers (examples: Botox, Dysport) are used to ease the appearance of lines and wrinkles. Before you sign up for a liquid facelift, you really need to stop and think about the cost. Botox usually needs touch-ups after approximately five months. This means to maintain any benefits you must pay for Botox injections at least twice a year. Facial fillers, the other component of a liquid facelift, last anywhere from eight months to a year and a half. These are the five common questions about facelift surgery that patients often ask. However, you may have many more questions. At FPSA, we are happy to answer any questions you may have --- just call us at 713/526-5665.